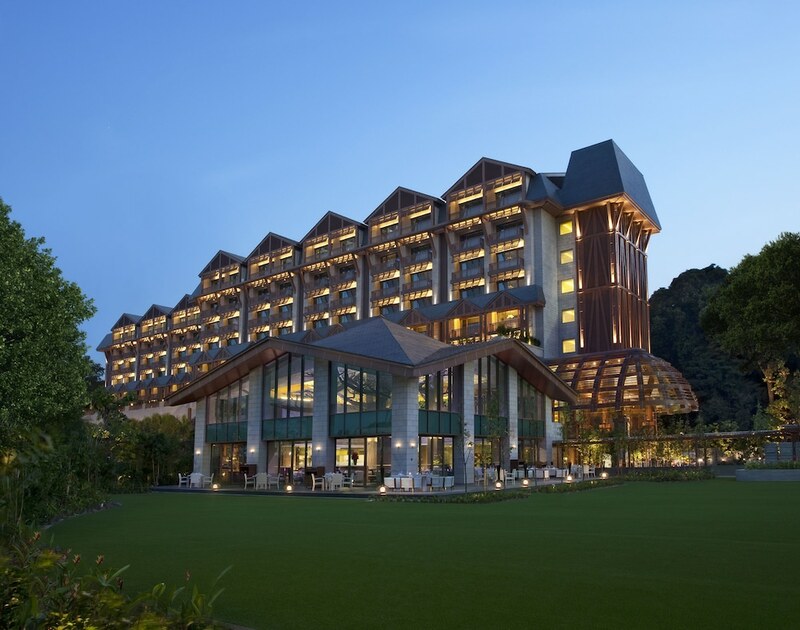 The best family hotels in Sentosa Island Singapore take advantage of the family friendly attractions in this area to ensure a memorable trip, whether you are visiting Singapore for the first time, or, indeed, it is your home away from home – these are hotels that you can always feel at home in. 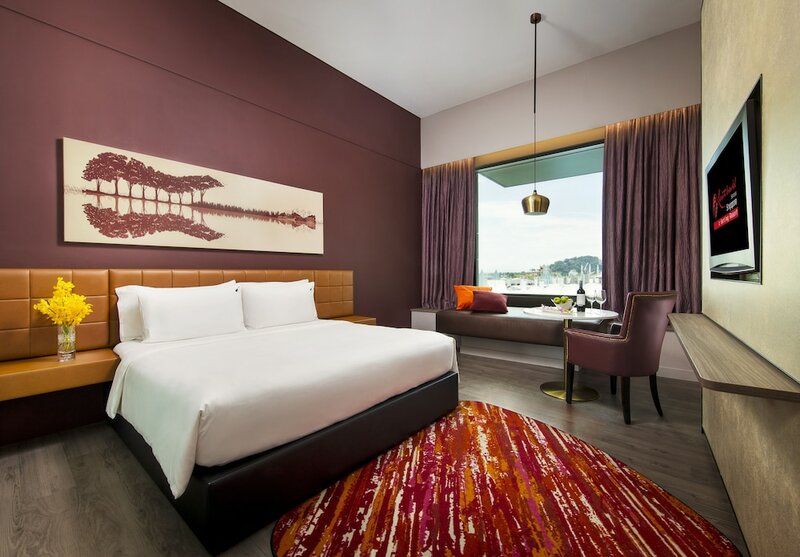 The one issue people face when staying at Sentosa’s best family hotels is the relatively long journey to and from the city center and your hotel. That’s why when we stay in Sentosa we favor the larger resorts complexes with plenty of dining and entertainment to keep us occupied. 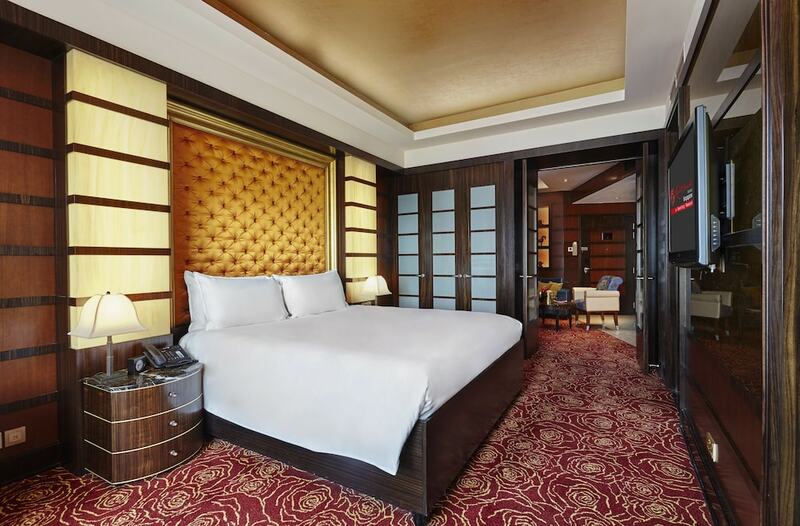 Take a look at the best hotels suitable for the whole family below.